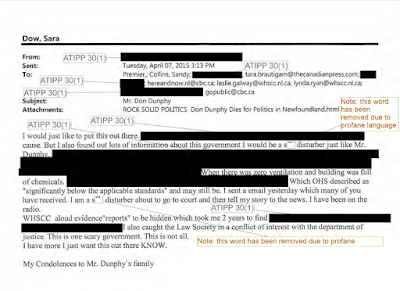 Pop quiz: Which legislative provision allows a body which is subject to the Access to Information Act to redact requested records because of swears? Never let it be said that The Most Open And Accountable Government In The World is incapable of innovation. If it isn't in the Act... they will just make it up. In three provinces or territories, coloured here in red, a tie vote in a provincial or territorial election is decided by a random draw, or, in the case of PEI, a coin toss. In Ontario and New Brunswick (blue), the returning officer casts a deciding vote. In the rest of the country, and federally (green), the tie result is voided and a new election is held. The numbers are references to the relevant provision of the appropriate electoral legislation. For mysterious reasons known only to The Most Open And Transparent Government Evar (TMOATGE), you are not allowed to copy and paste text from the PDF of TMOATGE's final budget speech. Mr. Speaker, as the hon. member is aware, we have taken the long-term heath care issue to the forefront in this Province. As a matter of fact, during our last Budget, we confirmed the initiative on the West Coast, which you are very familiar with, we have confirmed the initiative in Clarenville, and we have confirmed the initiative in Labrador. All of those are now proceeding. You know what is being done on the West Coast. You know when you were in power, when your government was in power, there were all kinds of waffling, and going back and forth, and public-private partnerships, and it was going to be private, it was going to be public, it was going to be a $70 million exercise. We are going about it right. We are going to do it right. We are planning it properly. 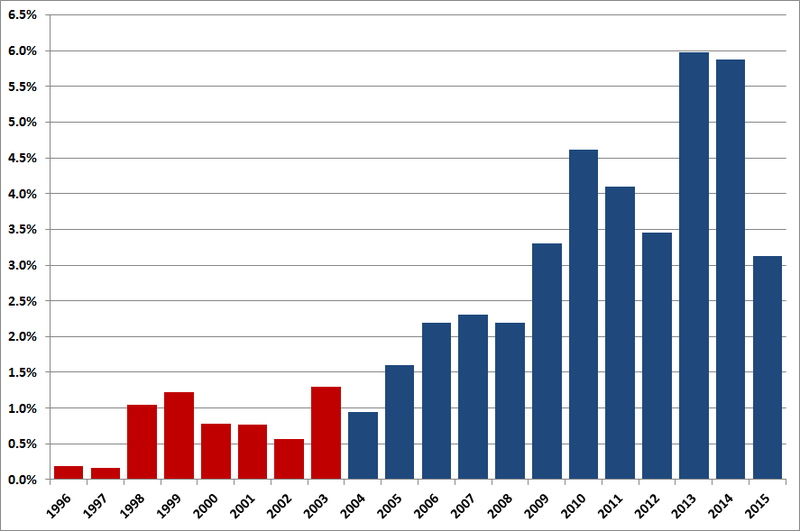 The percentage of .gov.nl.ca press releases which contain the words "invest(ment/s/ed/ing)" in the title, in the context of an announcement of government spending, 1996 to 2015 year-to-date. 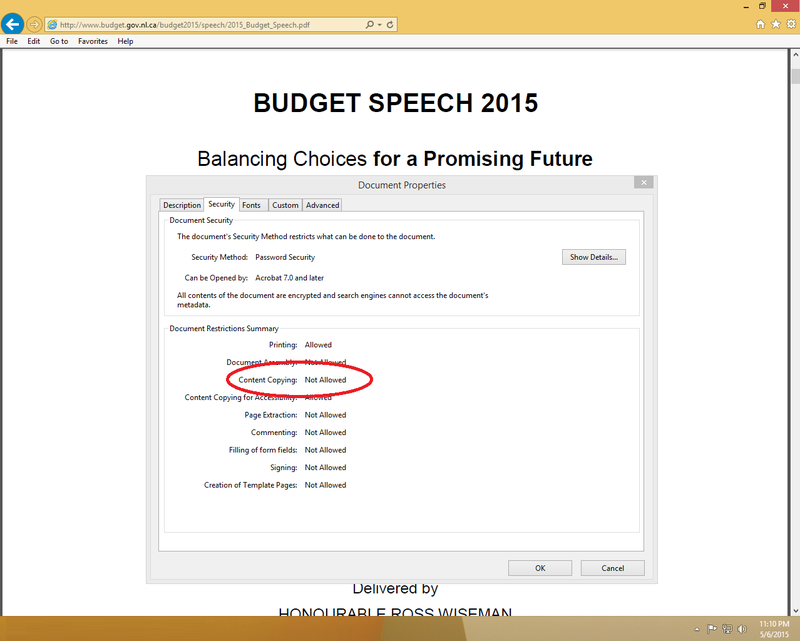 To clue up, I just want to acknowledge that this Budget is a great Budget. Some of the things, the Leader of the NDP even took credit for one of our biggest pieces of it: removing the HST from our home heating oil, but she is voting against it. - Terry French, May 12, 2011 The NDP government in Nova Scotia, they brought in legislation that removed their provincial share of the HST on heat and light, but to pay for it they raised their HST. 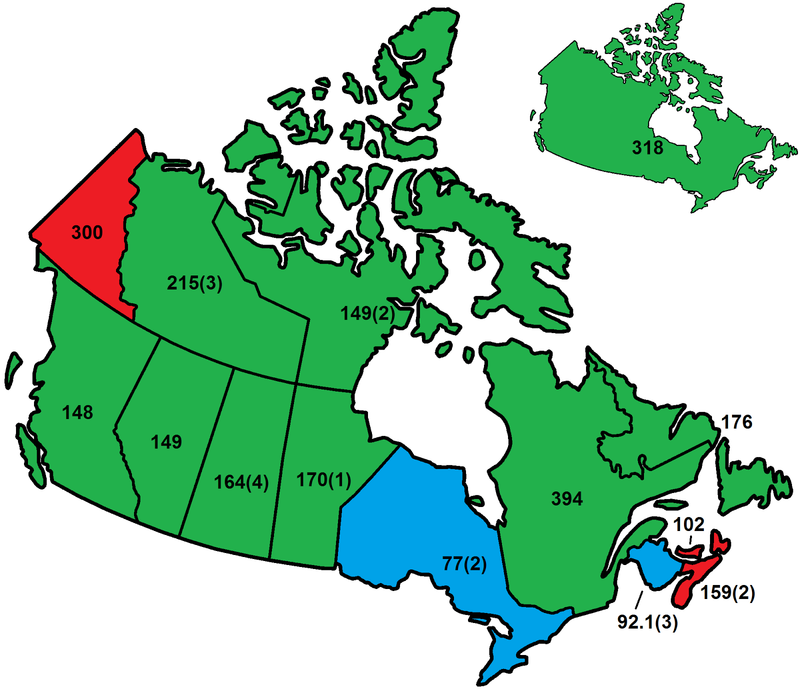 They raised their provincial share of the HST from 8 per cent to 10 per cent. In other words, they put the HST up on everything else and took it off heat and light. - Tom Marshall, May 17, 2011 When you take all that into account, Mr. Speaker, it is much better to approach the tax system as we have – and we have not raised HST, which would affect everyone, as we have seen in other provinces. So, I would suggest that our approach to taxation is certainly a lot better for the people of this Province than the tax, tax, tax suggestions of the NDP. - Jerome Kennedy, April 17, 2013 At the end of this fiscal year, Nova Scotians will have paid more HST than they paid four years ago. In fact, at the end of this fiscal year Nova Scotians will have paid 45 per cent more HST than they paid four years ago – 45 per cent more. That is the NDP philosophy. 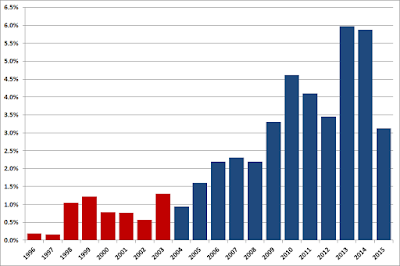 That is more than $500 million more in HST in an economy that has been stagnated by the New Democratic Party. That is what the folks opposite hope is in store for Newfoundland and Labrador. 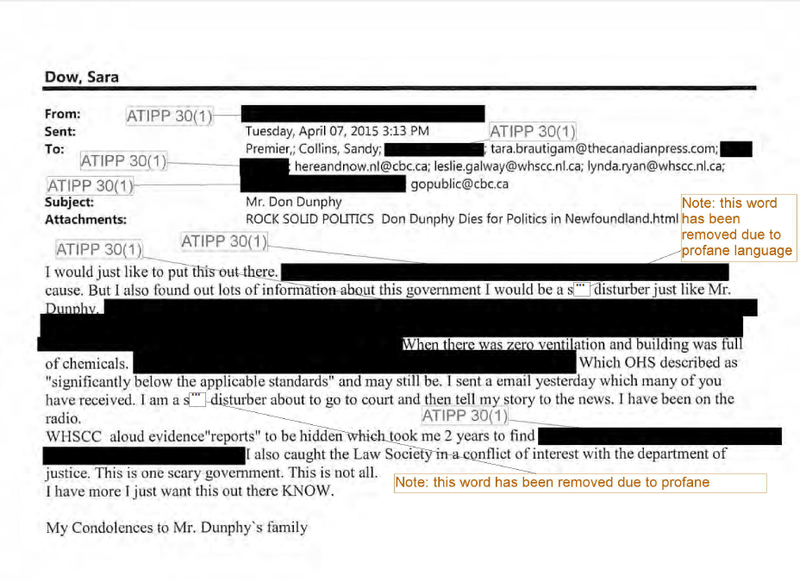 - Steve Kent, May 9, 2013 Now, the one thing I will say, of course, what we could have done is done what the NDP in Nova Scotia and Manitoba did and raise HST that affects everyone, especially the poor and the vulnerable. We chose not to do that; we raised a $50 fee here on a transaction.